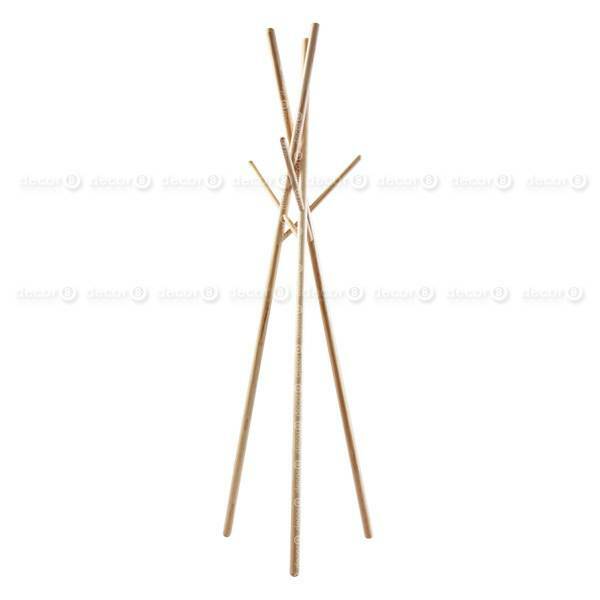 The Hawke Bundle Coat Stand is a creative furniture design centerpiece that features a series of interlocking rods that forms the final coat rack. 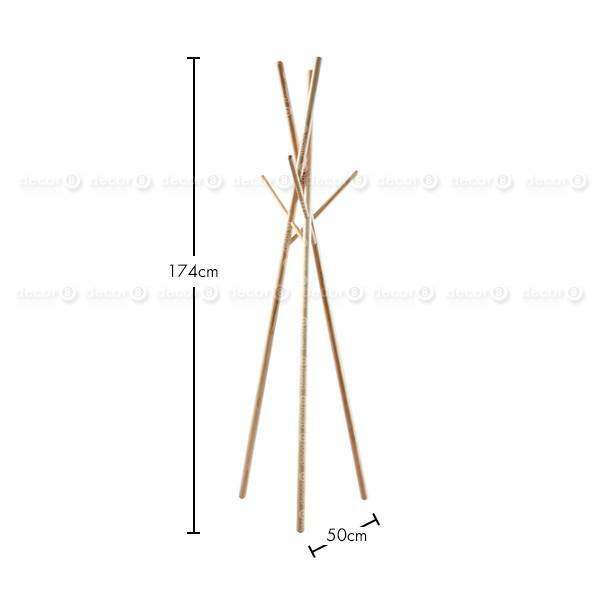 Made from solid ash wood, the Hawke Bundle Coat Stand can be used as a stylish and practical coat stand at entrances or foyers. In living rooms, the Hawke Bundle Coat Stand doubles as a practical clothes, hand bag or hat stand while also being an iconic centerpiece for rooms. This item ships in approximately 2 weeks.